tavia is using Smore newsletters to spread the word online. 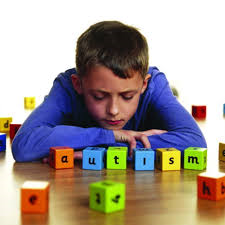 Autism is caused by Rubella in the pregnant mother,Tuberous sclerosis and Encephalitis. Inappropriate social interaction, poor eye contact, compulsive behavior, impulsivity, repetitive movements, self-harm, or persistent repetition of words or actions are symptoms . Also,learning disability or speech delay in a child and intense interest in a limited number of things or problem paying attention. 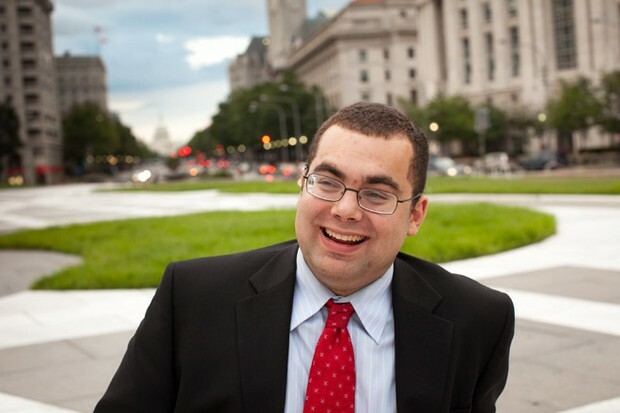 Autism can be prevented if you do not drink alcoholic beverages and if you don't use tobacco. How can autism be detected? 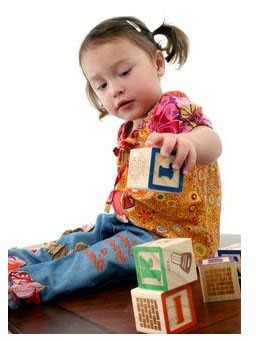 Doctors look at the child's behavior and development to make a diagnosis. Also, it can be detected at 18 months or younger. 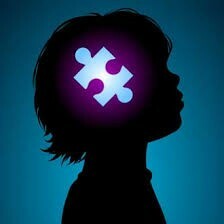 There are medicines and therapy for autism.